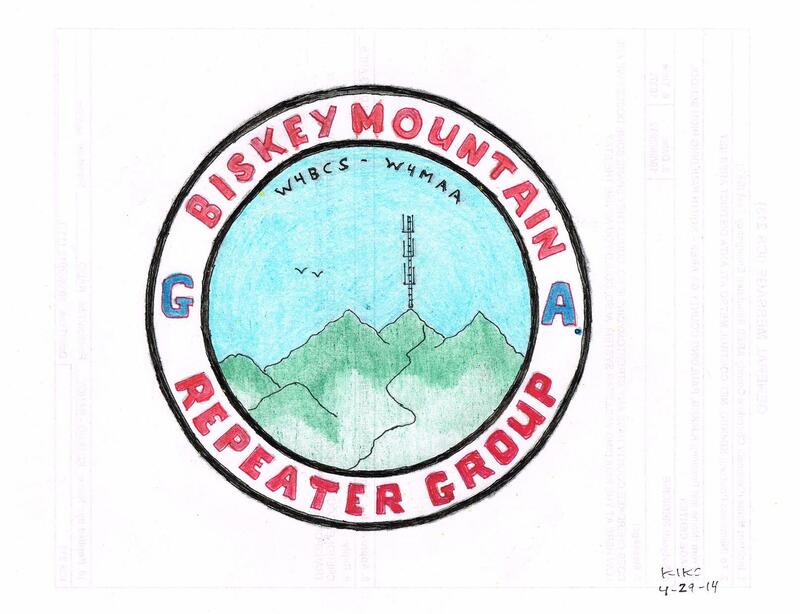 "Biskey Mountain Repeater Group" "Home of the Biskey Mountain HF Allstars"
Welcome to the Biskey Mountain Repeater Group located in and around the state of Georgia. This website is for the ELITE! Biskey Mountain Repeater Group radio operators. 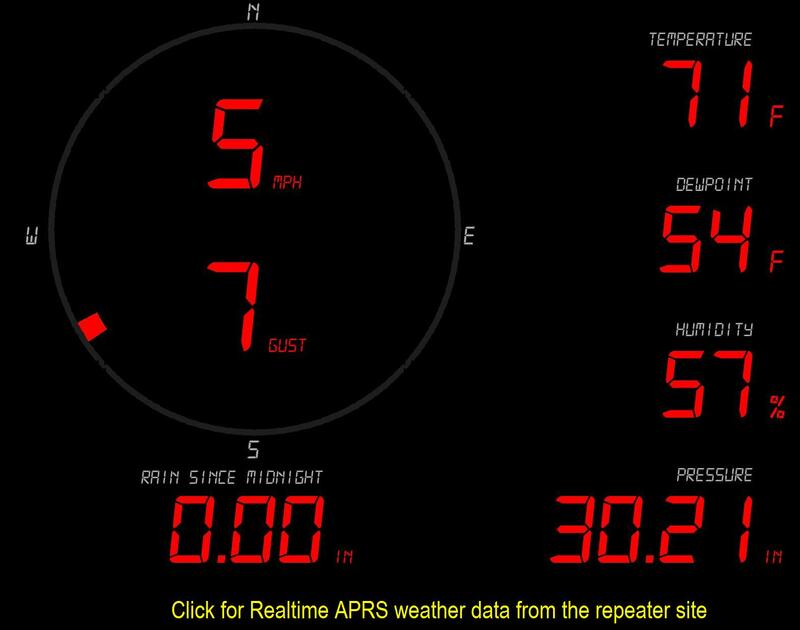 Repeater on the air with coverage in AL GA SC NC TN. 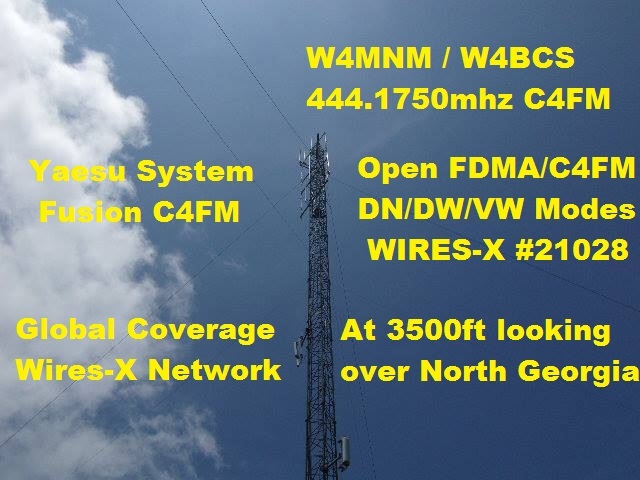 W4MNM W4BCS/R Repeater on Biskey Mtn. 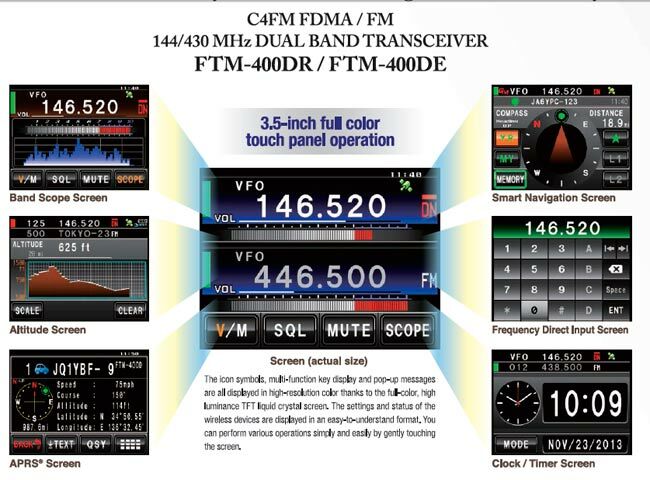 More C4FM users coming on monthly! HUGE GROUP! 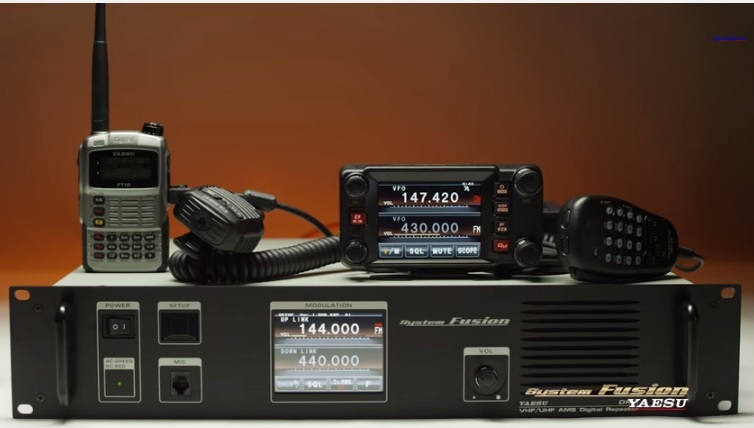 Radios can be purchased at a reasonable cost at HRO. You will be suprised! 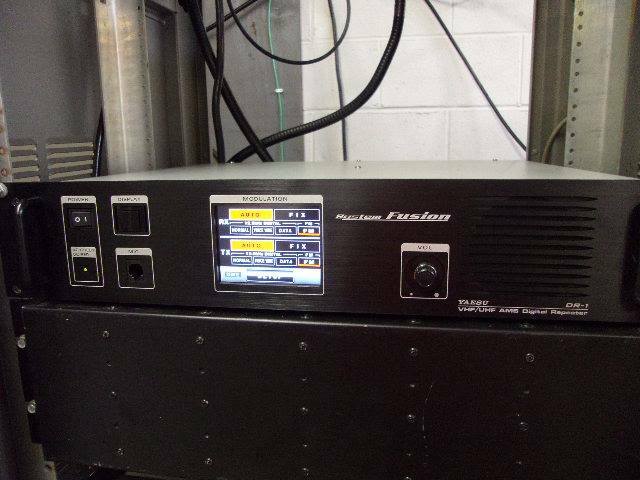 There is drivetime traffic on our Yaesu System Fusion C4FM repeater and get's more use than 2 meters weekly!